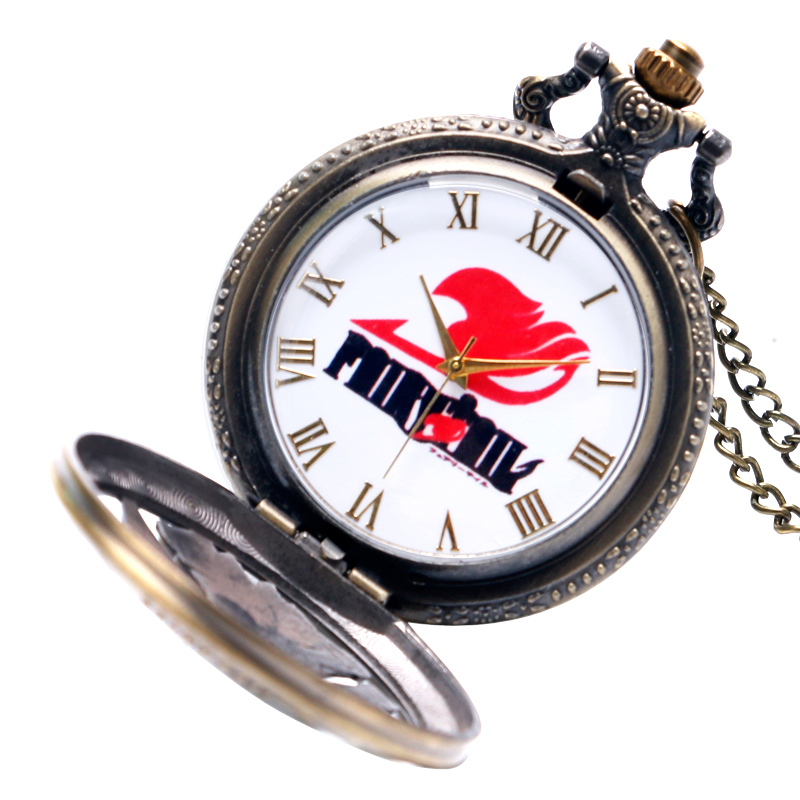 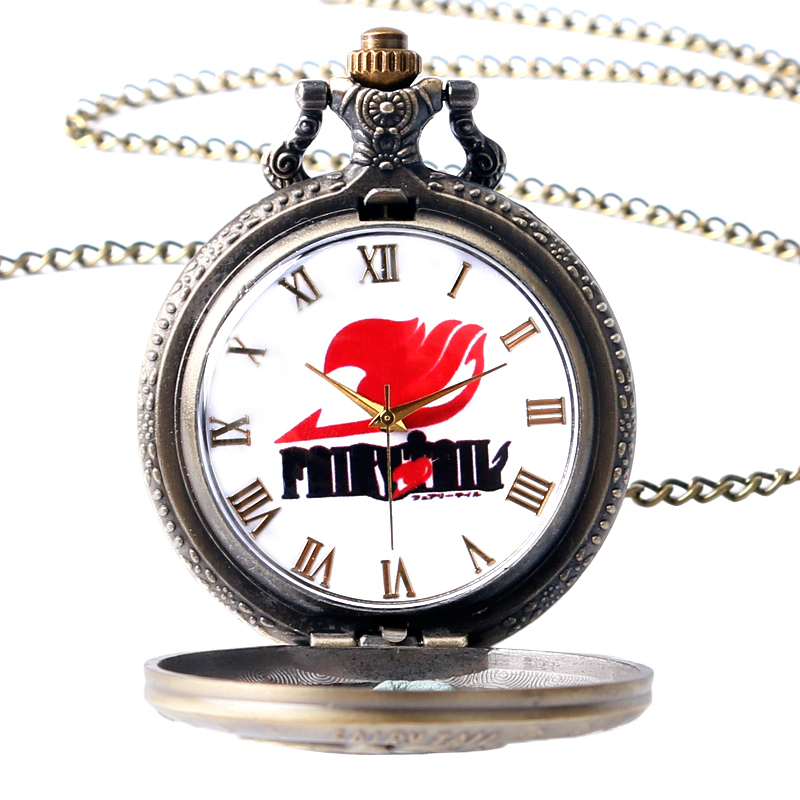 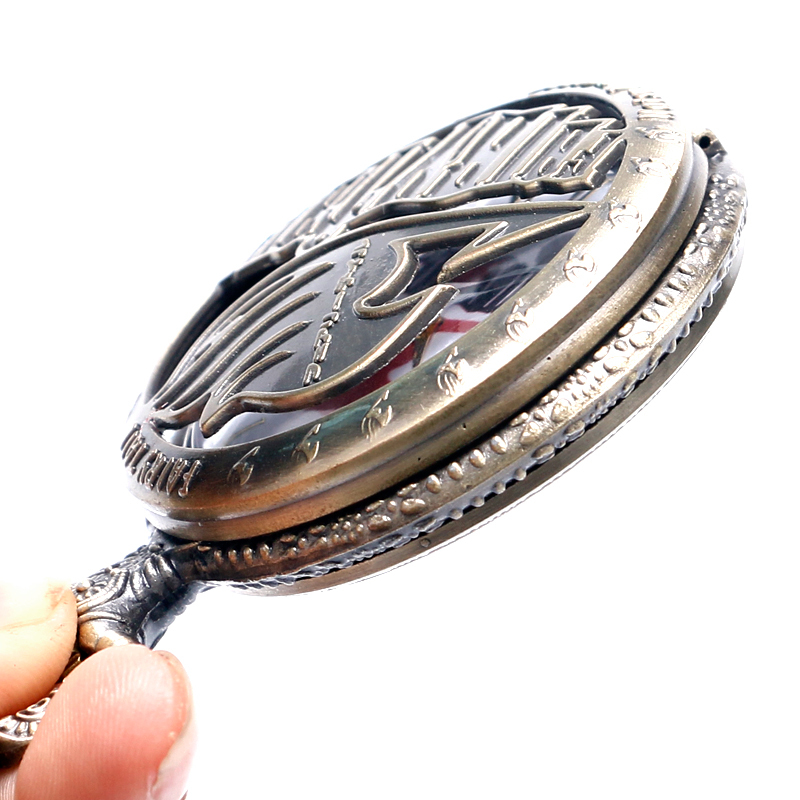 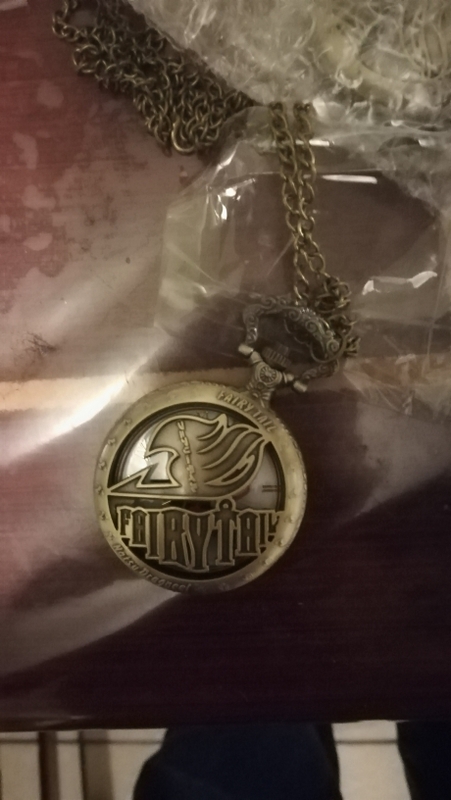 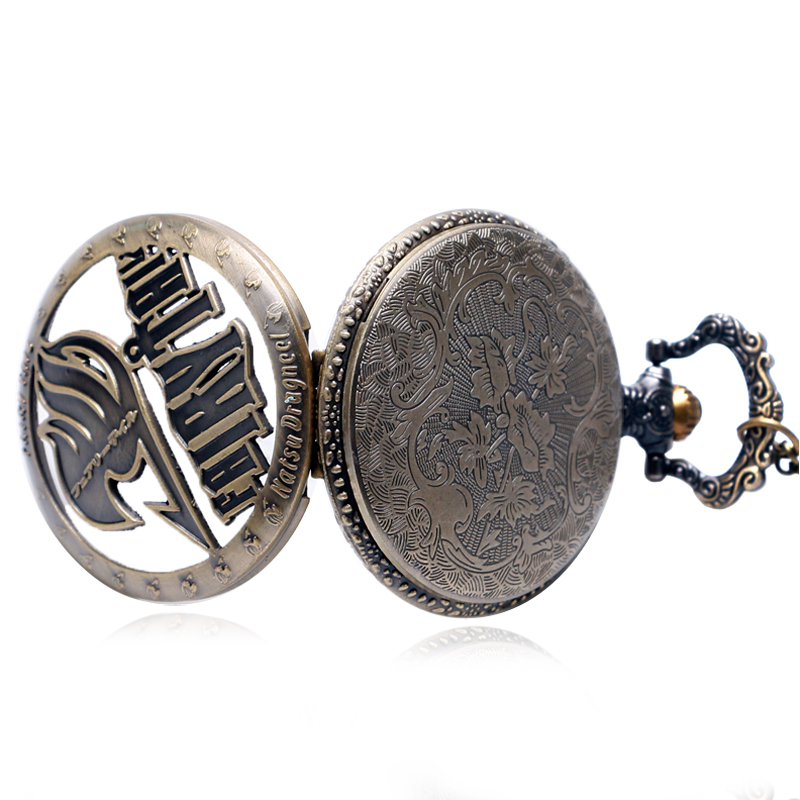 Inspired by Fairy Tail Anime, this pocket watch is a masterpiece suitable for cosplay, as a collectible, and even daily usage. 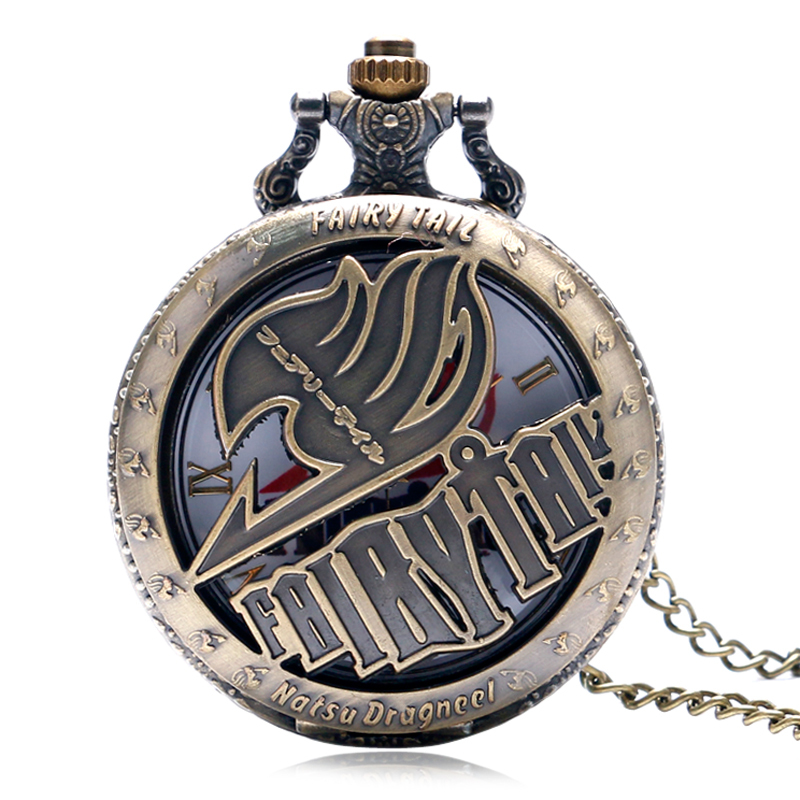 Made of high quality and durable stainless steel, the watch is powered by Quartz movement and is a HOT seller amongst Fairy Tail fans! 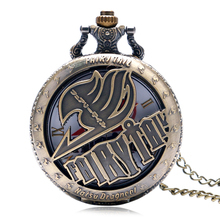 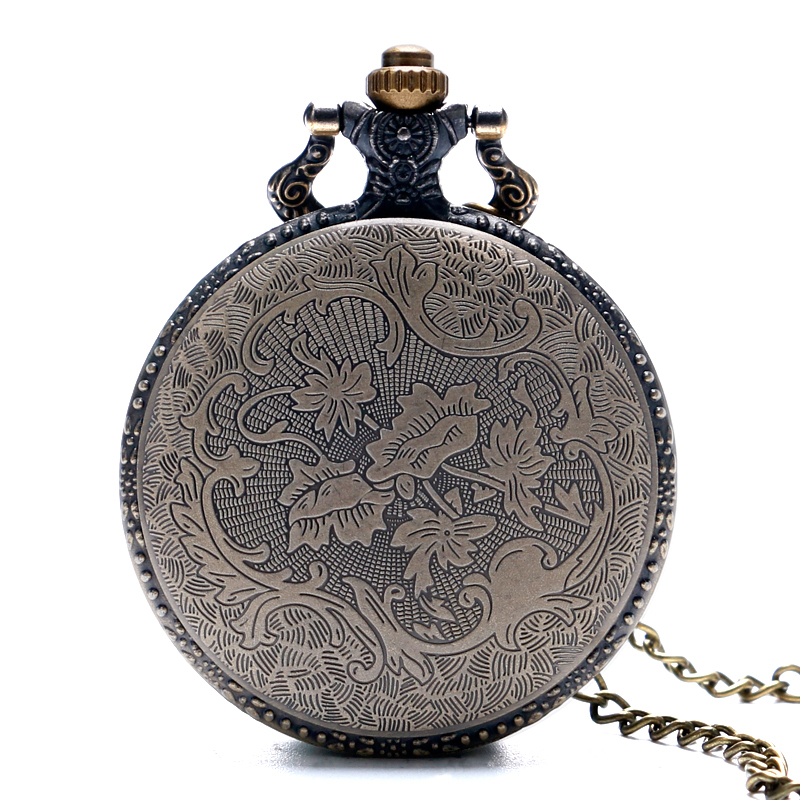 Package includes: 1 x pocket watch, 1 x chain, 1x bag. 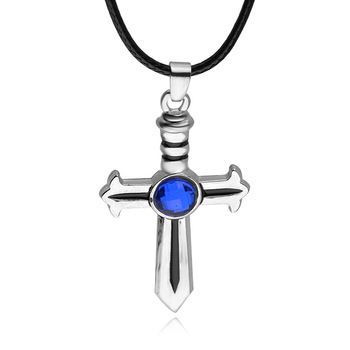 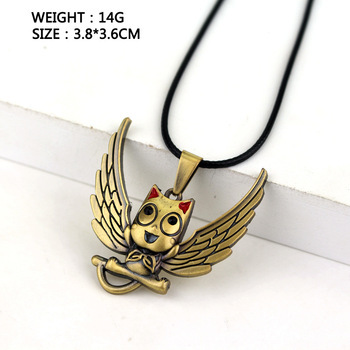 The product is identical to that shown, get very fast and the store is had constantly in contact with me. 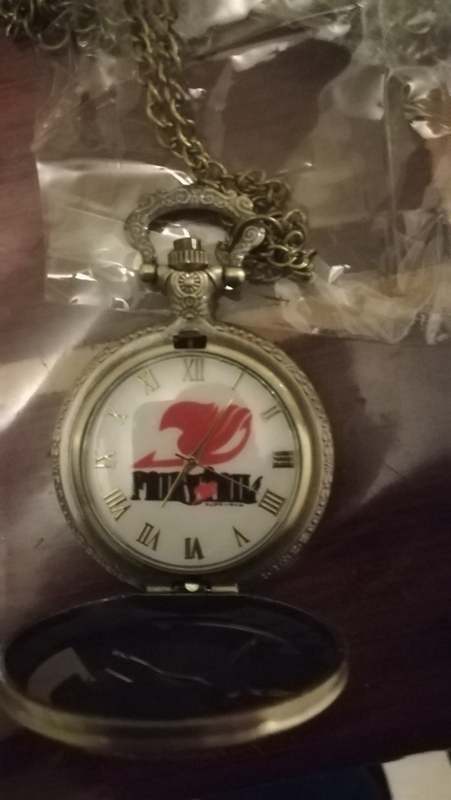 pretty come in great condition and watch. 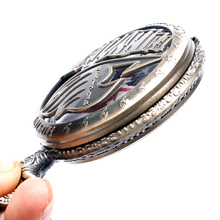 special protected glass film, very pleasing.